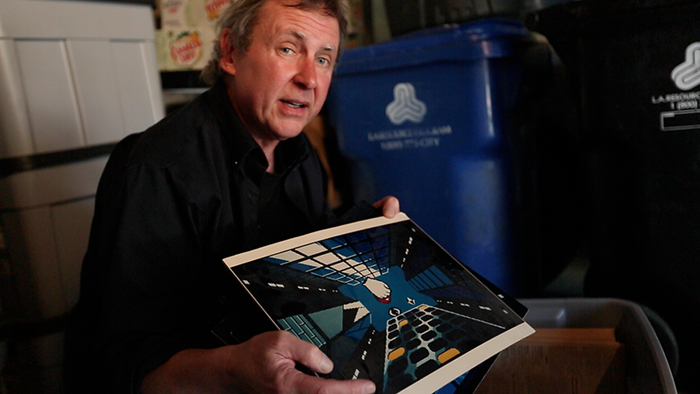 For more information on the production team, click here. A documentary about the history, legacy, and afterlife of the POWER GLOVE: the world’s most notorious video game controller. 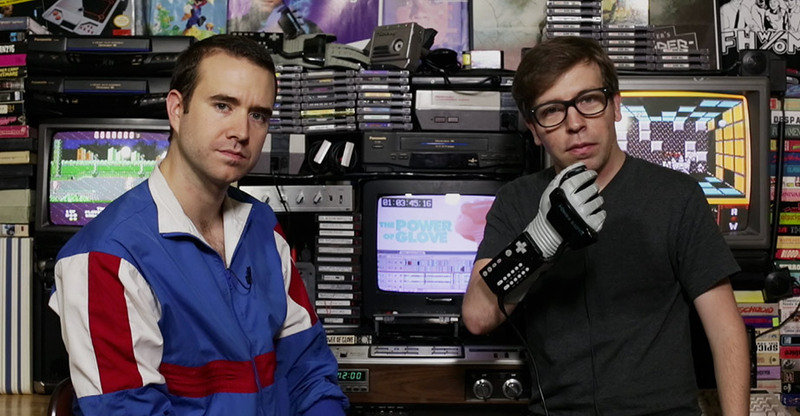 The Power of Glove is a documentary that chronicles the history and legacy of the Power Glove, a 1989 Nintendo controller that promised to forever change the way humankind interacted with technology. 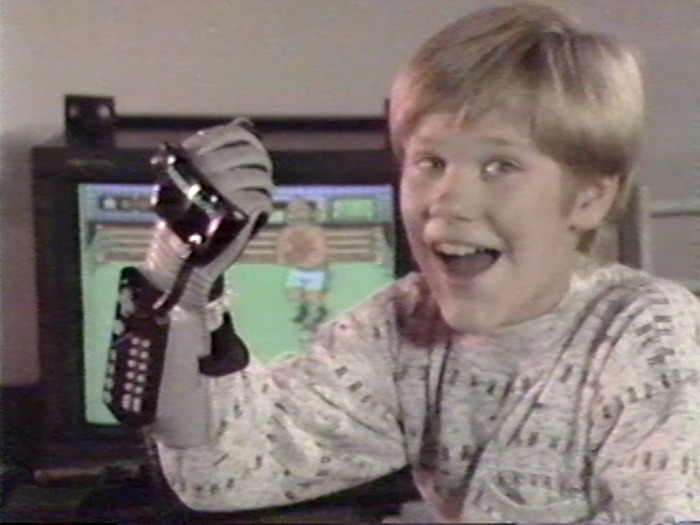 Originally released by Mattel, the Power Glove was the first mass-marketed, gesture-based video game controller. It was designed by an eclectic team of hard-working and bright-eyed dreamers, and its marketing hype was immense. The Power of Glove tells the story of how and why the Power Glove lives on. 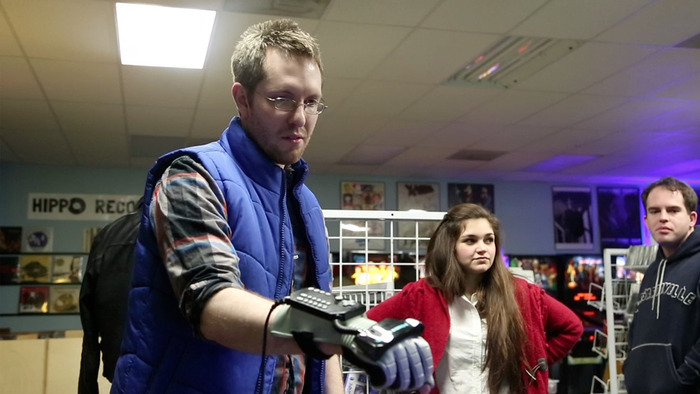 The genesis of The Power of Glove began when the production team met as graduate students in the Documentary Film Program at Wake Forest University, and our passion for filmmaking is only equaled by our love for retro gaming. 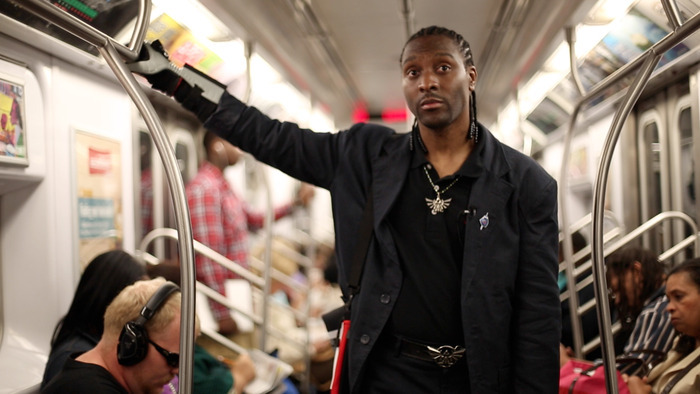 We’re thrilled that we’ve been able to combine those passions in The Power of Glove. The Power Glove’s creation is a fascinating story that touches on many themes that are just as relevant today as they were nearly three decades ago. 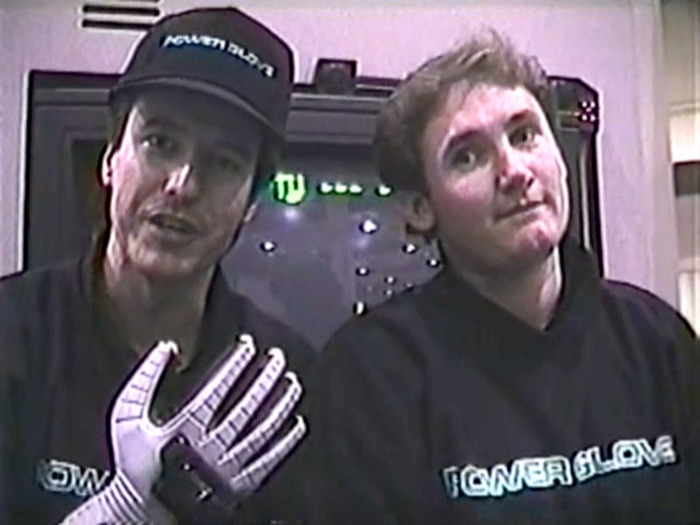 The creators of the Power Glove were inventing something on the fringe of what was possible, and the documentary traces their diligent efforts through the fever-inducing deadlines and high-stakes marketing pressures that plagued the Glove. Also, despite the critical failure of the Power Glove, its afterlife has proven to be just as multifaceted and interesting as its creation story. Some of the specific topics that we explore via their relation to the Power Glove include the historical emergence of virtual reality, gesture-based computing, hacking, electronic music, and retro-technology art.